Mostly settled by German immigrants pursuing a better life, Buffalo Grove was a fertile area where the first settlers urged their other relatives to come and live. Their homesteads were a truly important part of their lives, housing the first church and school in the community. The population and age of Buffalo Grove has increased since the first pioneers arrived in 1834, but Buffalo Grove residents' homes are still a valued part of the peoples' lives, warranting regular maintenance and upkeep. There are a variety of problems affecting your garage door and its mechanisms that can easily be managed with timely maintenance and repairs. 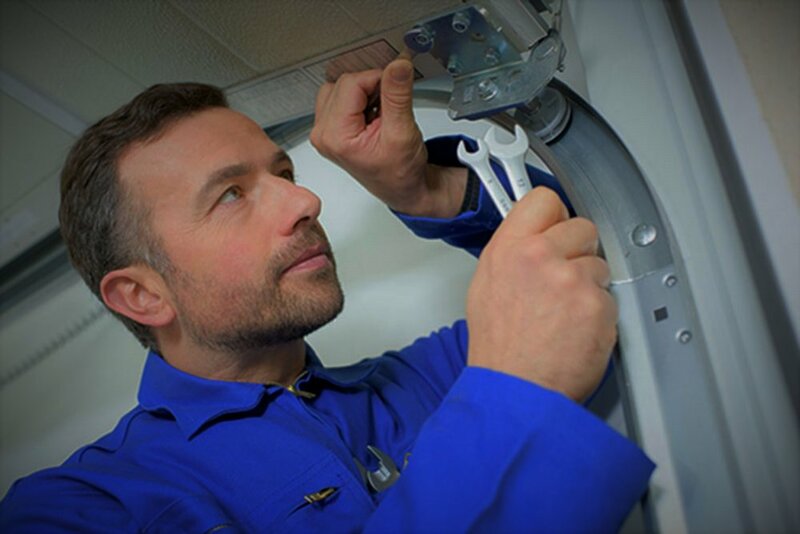 Let one of the skilled technicians at BSD Garage Doors help you diagnose your garage door system issues with a free estimate. 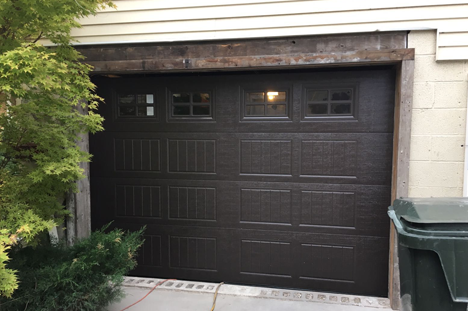 Conveniently, BSD Garage Doors also offers Buffalo Grove residents 24/7 emergency service calls to help solve even your most inconvenient garage door issues. Oftentimes, people do not have the time, the experience, or the tools to tackle their own garage door maintenance, causing safety concerns and unnecessary frustrations. Let BSD Garage Doors help minimize those concerns and frustrations by fixing a noisy garage door, aligning garage door sensors and tracks, installing a keyless entry keypad or smartphone enabled entry system, replacing a broken spring or cable, or installing a new door or garage door opener. Use your garage again, conveniently and effortlessly. 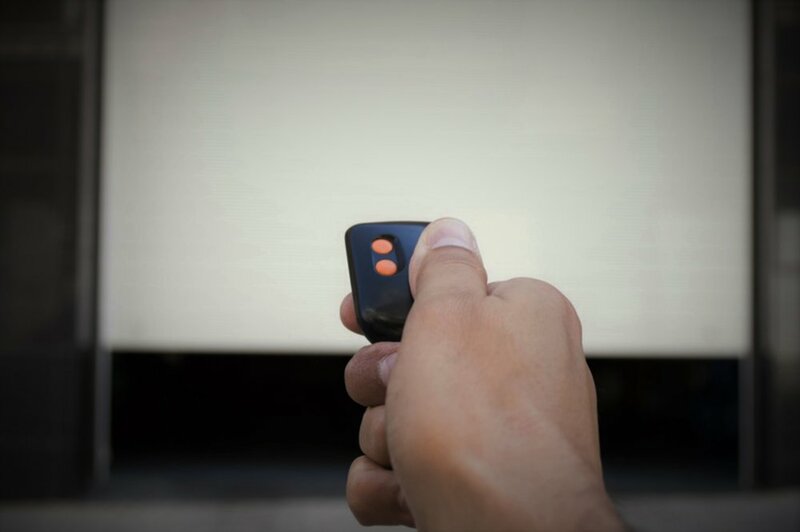 Never worry about losing the remote or keys to open your garage door. And always rest assured that we are available in the Buffalo Grove area to help when you need it. 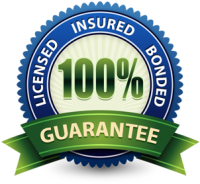 A family-owned business with over 10 years of experience, we are licensed, bonded, and insured to help Buffalo Grove residents with all your garage door needs. Call today to schedule your free estimate for garage door maintenance and repair!